Gorgeous selective focus, shallow depth of field, and composition. Amazingly small insect photographed with precision. lit just right.. nice capture.. 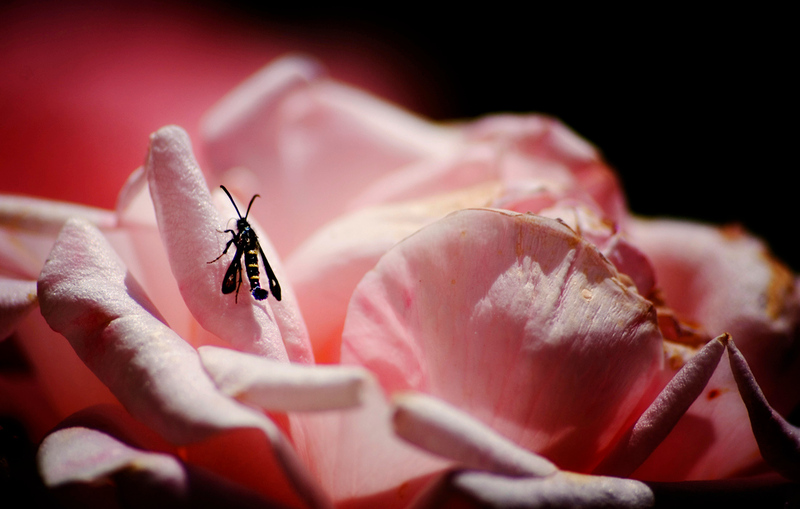 Excellent macro image you created here, great job!! Lovely macro and a great name for this shot! Lovely image and I especially love the imaginative title and the feelings it brings with it.